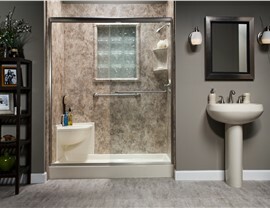 Bath Planet of Denver and Nebraska makes it easy and affordable to get the impressive bathroom renovations you need. 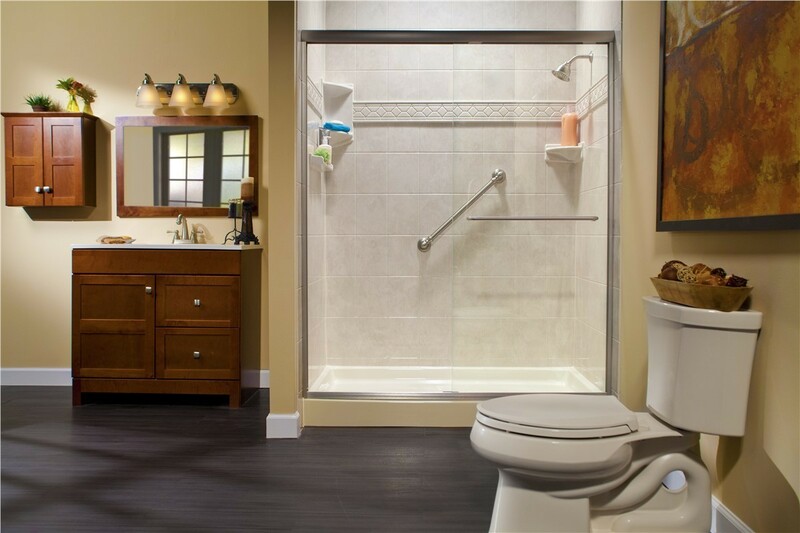 When the bathroom in your Kearney home needs a little updating, turn to the company that has won the trust of homeowners by providing fast, budget-friendly renovations that check every box for style, functionality, and durability. The bathroom is one of the most used rooms in your home, so don’t settle for an inferior renovation. Instead, let our team of certified professionals beautifully update your space in as little as one day-and for much less than the cost of a traditional renovation. You shouldn’t choose a bathroom renovation professional based solely on price-but that doesn’t mean you should overpay for quality. We’re proud to offer Kearney homeowners top-rated products at affordable prices. We also have simple financing options with attractive terms that make it easier to budget for the updates you want. 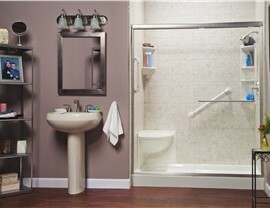 New Showers:Stylish, durable, and easy to clean, you’ll quickly see why our showers are so highly rated. 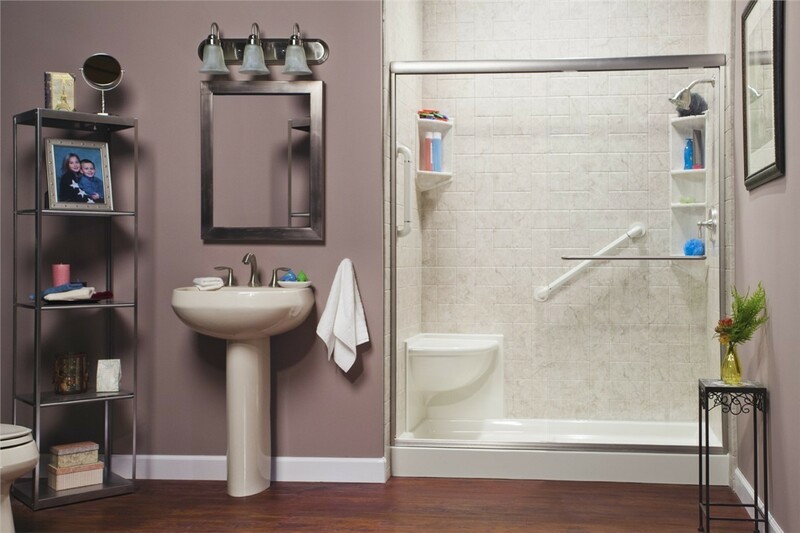 Barrier-Free Showers:A zero-threshold entry, sturdy grab bars, and other features make our accessible products an affordable way to provide a safer showering experience. 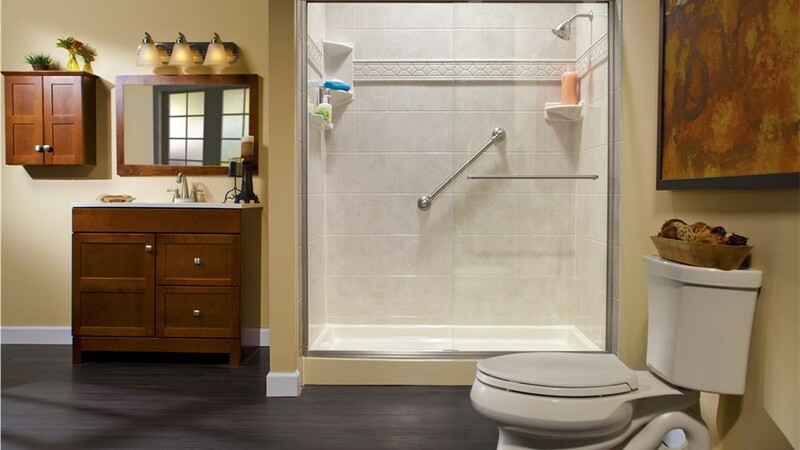 Shower Replacement:The Kearney shower replacement experts at Bath Planet provide flawless workmanship that is backed by industry-leading warranties. 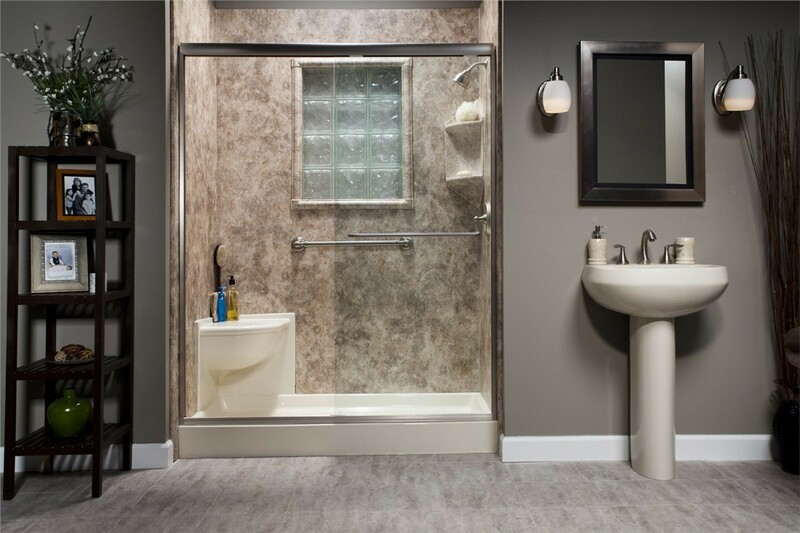 Tub-to-Shower Conversions: Don’t let an unused tub take up space. 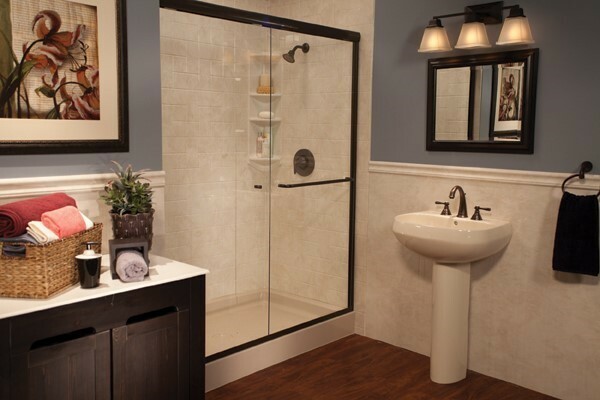 A tub-to-shower conversion will transform your bathroom in as little as one day. 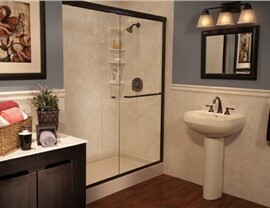 Add style and value to your home with our impressive Kearney shower remodeling services. You’ll notice the Bath Planet difference from the free consultation through the final installation. Contact us for more information or to schedule an in-home estimate. Call Bath Planet of Denver and Nebraska today, or fill out our online form now to get started.